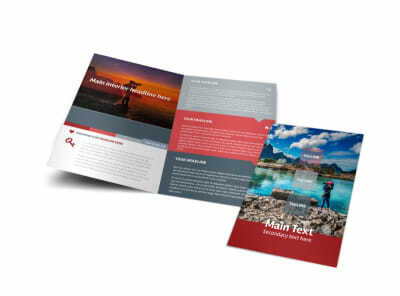 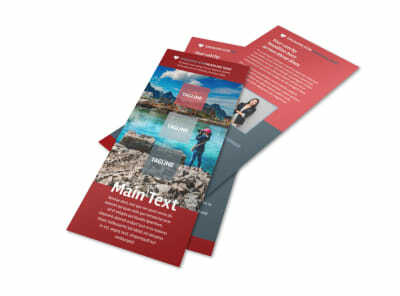 Customize our Photographer Business Card Template and more! 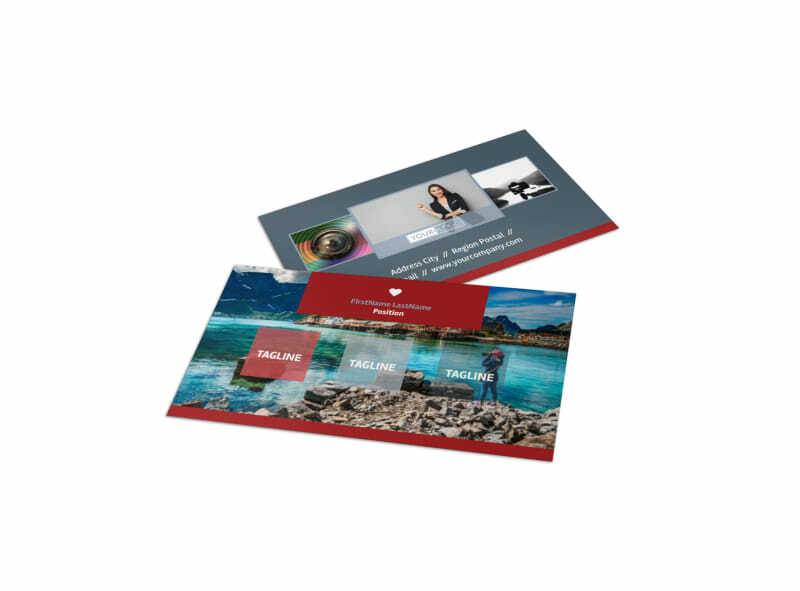 Snap up new clients when you network with your very own custom photographer business cards. 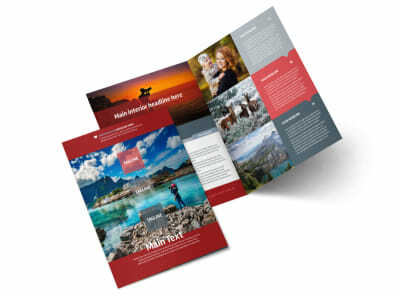 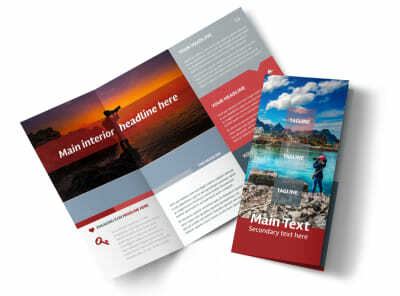 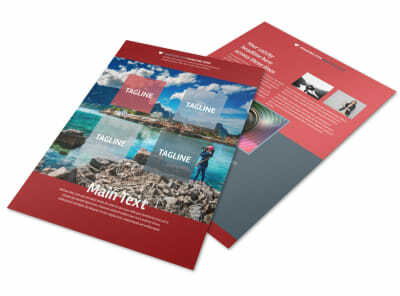 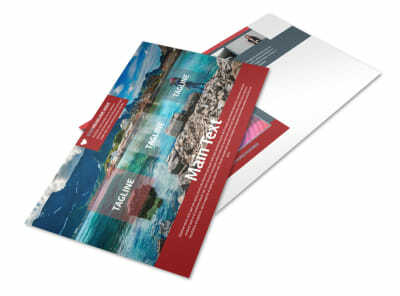 Use our online editor to customize this template with your chosen color theme and other design elements that represent your photography business so that your contact info prominently stands out from all the rest. 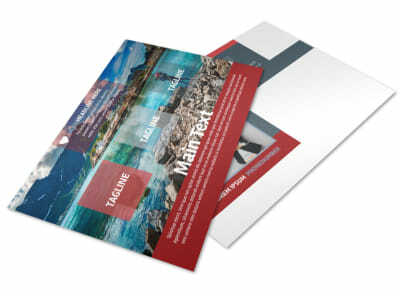 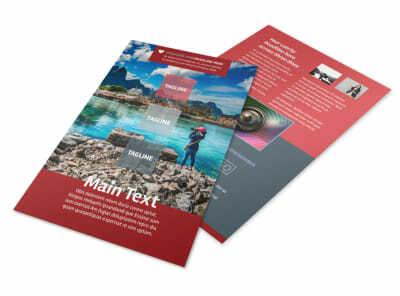 Print from any location for instant access, or leave that part to our experts for a more professional product.